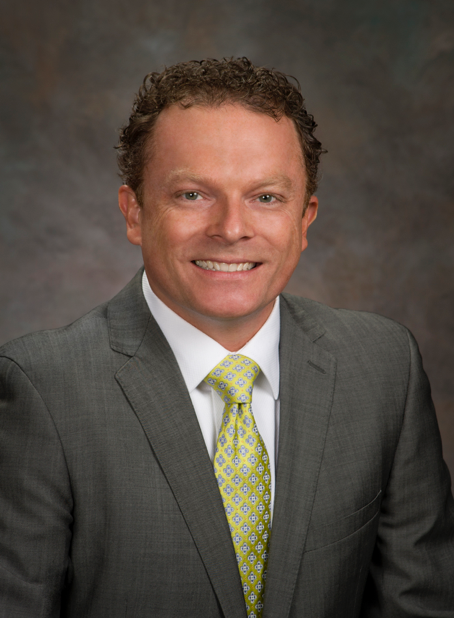 Meet Craig Markhardt, our trusted Mortgage Banker at Frontier Bank! Craig has had a career in home financing since 2001 and has experienced and seen every aspect of the industry while never losing focus on the consumer. His interest in helping families manage excellent household budgets and become educated borrowers led him to lobby for consumer protections at the State and Federal level, leading up to the great recession. In 2007, then South Dakota Governor, Mike Rounds, signed Craig’s consumer protection bill into law, putting our state at the leading edge to adopt many of the lending laws that would eventually become part of the 2010 Dodd-Frank Act. He became one the first mortgage loan originators to study and pass the federal mortgage industry exams and obtain his NMLS license. Craig holds a bachelor’s degree from South Dakota State University and has enjoyed investing in and working on properties since his first job out of high school as a licensed plumber. He and his wife Jen recently moved back to downtown Sioux Falls into a condo they purchased and designed, located on the top two floors of the concrete grain elevator in the historic Jones Seed Company building on Phillips Avenue. He is currently finishing renovations of a 1900’s bungalow and in his free time loves to read, cook, and travel with his wife, outside of spending time at home with their feline family.